P90X®LIVE is a total-body workout that will keep your body guessing—and transforming—with a variety of strength-training moves, cardio conditioning, and core work. 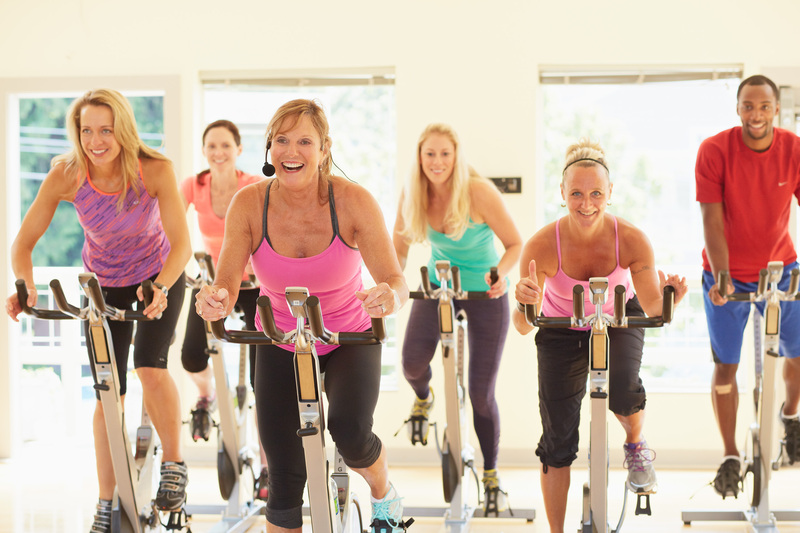 This is a high energy class and a great workout; we encourage you to bring your friends! The class begins with a cardio block, moves onto a lower strength block, then upper strength, and finishes with a core block. While the class does include impact movements, there are always low-impact options. P90X is a more traditional strength format in that exercises are repeated for a couple of weeks at a time; the focus is on improving form and increasing strength by increasing weight/resistance as students get more comfortable with the exercises.